This well presented, four bedroom detached bungalow in the heart of Weston village is available and offers four good size bedrooms, bright and spacious lounge with patio doors leading to rear garden, fully fitted kitchen, utility room, dining room and bathroom with shower. 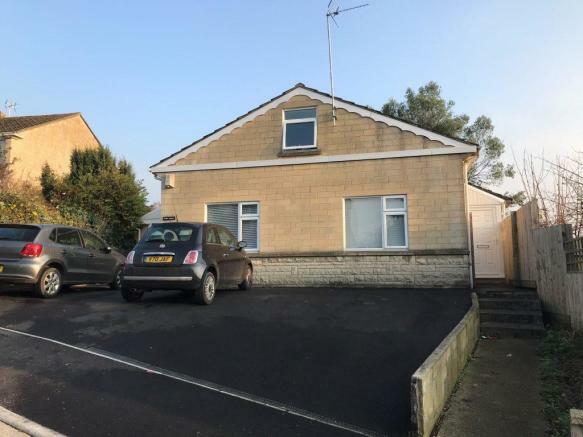 This property also benefits from off street parking with driveway which will accommodate up to 4 vehicles, Close to local amenities and Royal United Hospital. This property is marketed by Trustease Residential Lettings, Bath at £2,320 per month. Rightmove has calculated the price per week for comparison purposes only. Property reference 1025. The information displayed about this property comprises a property advertisement. Rightmove.co.uk makes no warranty as to the accuracy or completeness of the advertisement or any linked or associated information, and Rightmove has no control over the content. This property advertisement does not constitute property particulars. The information is provided and maintained by Trustease Residential Lettings, Bath.